Here is a cool news I just got from Superhero Hype. One of the Dark Knight's viral website, WhySoSerious.com is just being transformed. 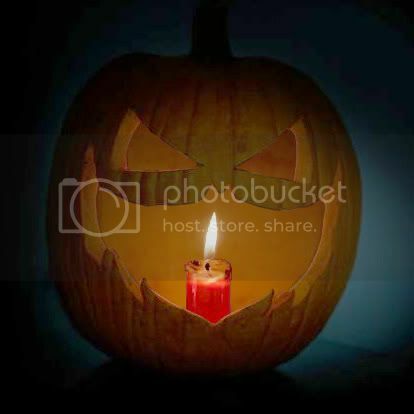 Now the site exhibits a Jack O'Lantern with a candle inside it. Now what's exciting with the site is the candle is gradually shrinking like a real candle. Maybe this is sort of a countdown for something special. Do I hear trailer? We will see. So impatient to watch this movie !